Precision. Power. Pace. 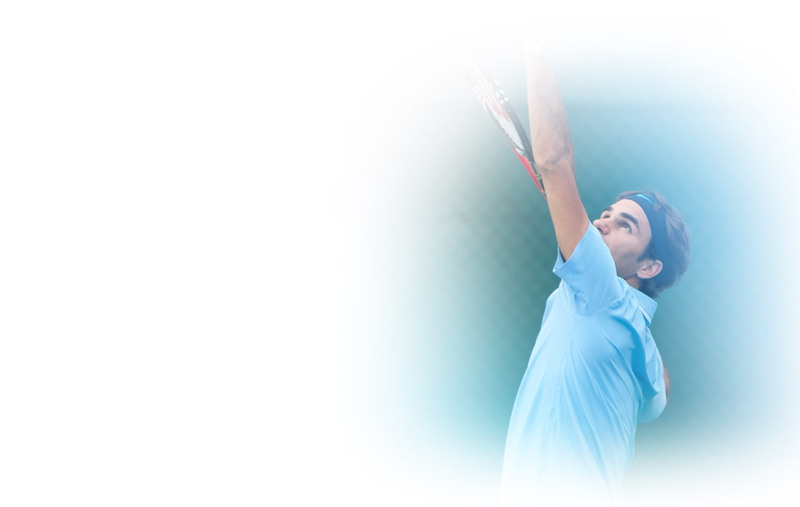 The fundamental elements of tennis and the fundamental reasons why we love it. Tennis is a mixture of grace, elegance, and power. As the same can be said of a Mercedes-Benz, it's no wonder that our association with the sport of kings is a natural one. And since 1996, this natural association has been an official one, with Mercedes-Benz becoming a marquee supporter of professional tennis, continuing to this day with our sponsorship of the US Open. A partnership as true as our love of the game. Our involvement with the US Open goes beyond simply being a USTA Corporate Champion for North America's only Major event. 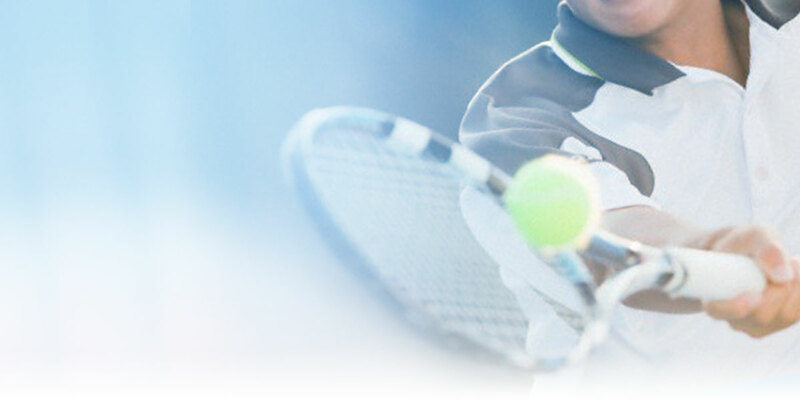 We're the presenting sponsor of the Men's Singles Championship and Official Vehicle of the tournament. The action isn't confined to the hardcourts. There's plenty going on off the courts, as well. Anyone attending the US Open can stop by the Mercedes-Benz Brand Center for some hands-on time with our latest models or head over to the South Plaza for close-up view of our AMG vehicles, machines built for the singular purpose of speed. Meanwhile, any loyal owner arriving in their Mercedes-Benz can enjoy complimentary parking during all sessions of the Open. 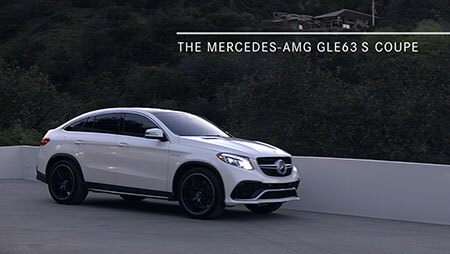 The selection of a Mercedes-Benz Brand Ambassador is not made lightly. The requirements demand someone of poise, someone who excels in their chosen field, and someone who has always been a fan of Mercedes-Benz. That´s why our partnership with Roger Federer makes sense: not only is he one of the true greats of tennis, he declared his intention to one day drive a Mercedes-Benz years before he even had a driver´s license.